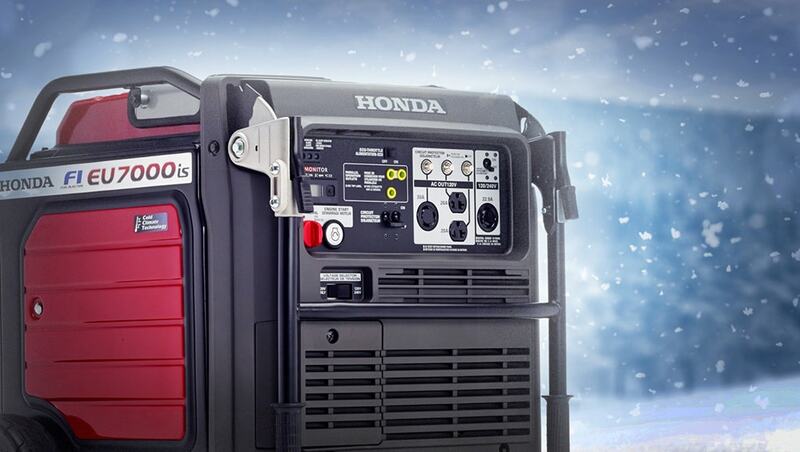 Honda generators are found hard at work all around the world – from challenging climates to the most demanding jobs, with a versatile lineup of premium quality generators with exclusive technologies and features. 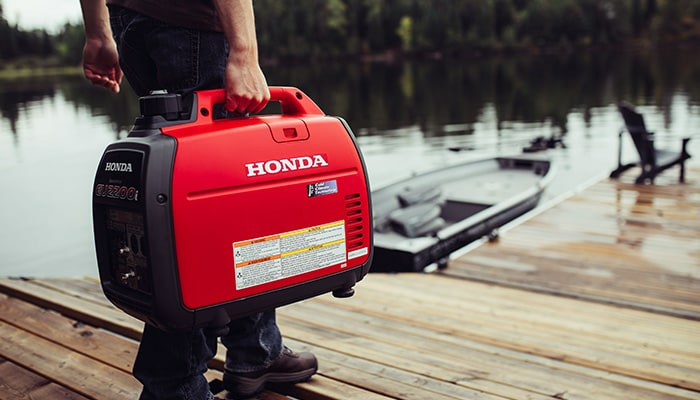 Honda high-output generators offer the best in electrical standby power and are available in 4,000 to 10,000-watt models. 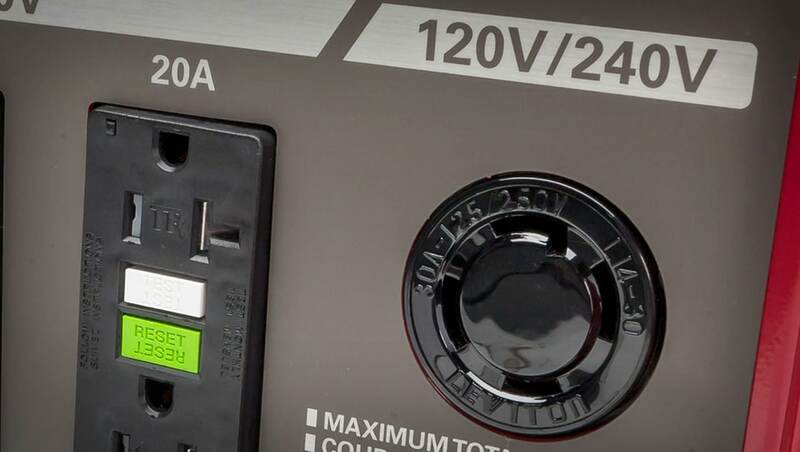 The dual voltage configuration allows you to power up appliances that require 120 or 240 volts. 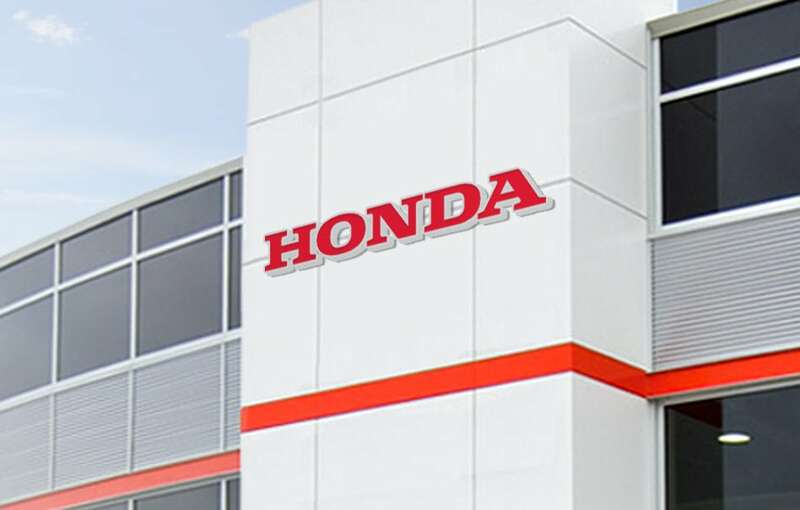 Honda was first to develop generators capable of powering sensitive electronics. 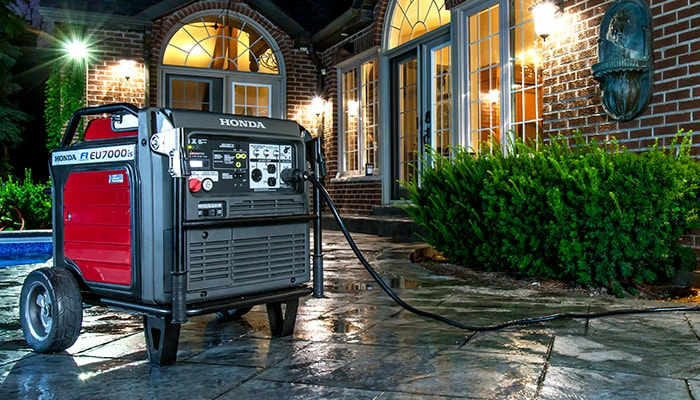 Inverter technology regulates surges of raw power and smooth them out to the same high-quality electricity as the outlets in your home. 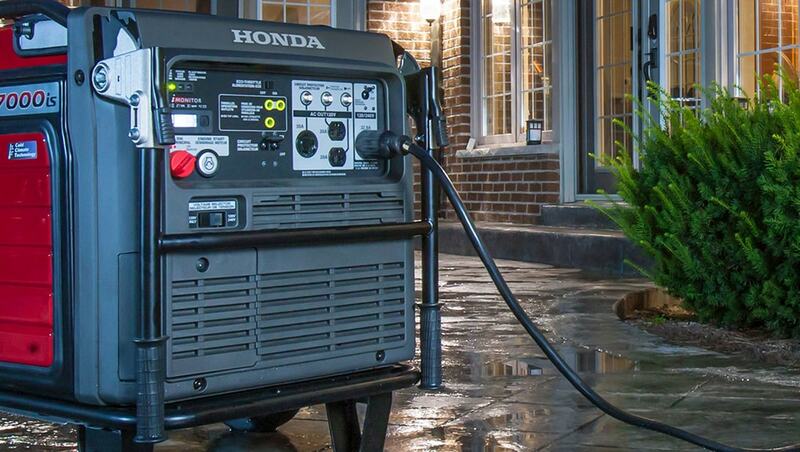 The inverter models range from 1,000 to 7,000 watts to power everything from a laptop to a cottage. 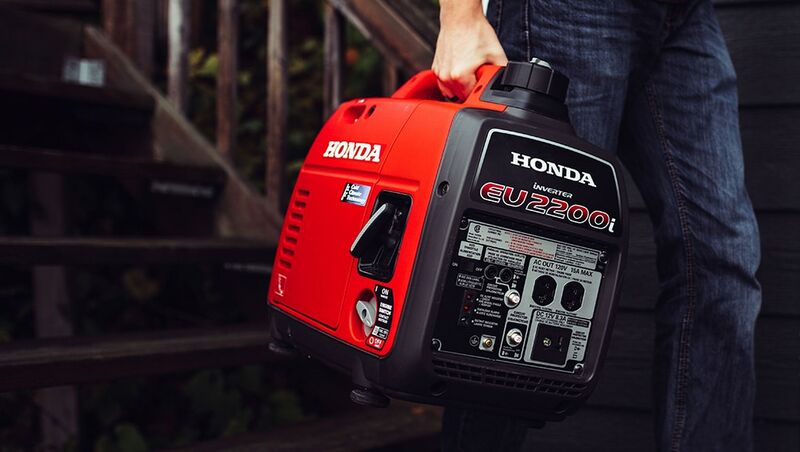 Honda generators are backed by a comprehensive 36-month non-commercial use warranty and convenient Honda dealer network offering trustworthy best-in-class service. 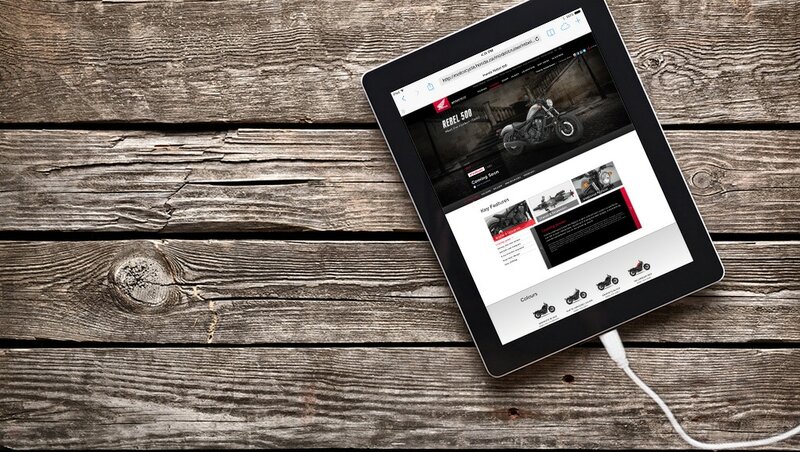 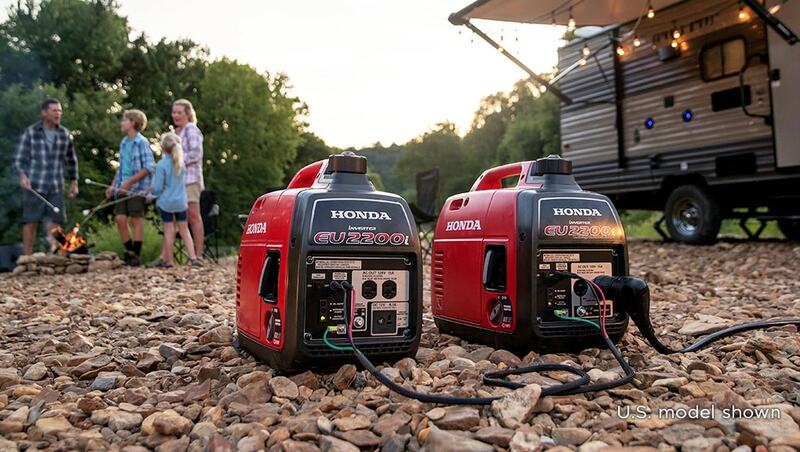 From intuitive features and ease-of-use to the carefully crafted reliability of portable power, all Honda generator controls are easily accessible and designed for ultimate convenience. 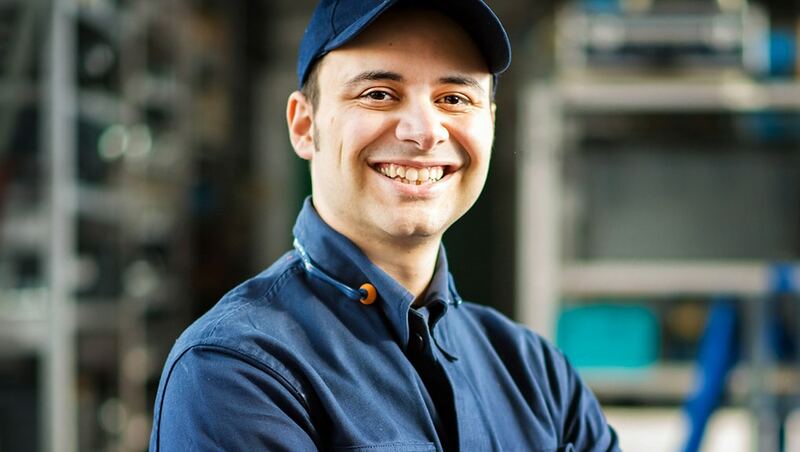 Built in 30A Twist Lock outlet for easy parallel capability with an EU2200i or another EU2200i Companion (optional parallel operation cable required). 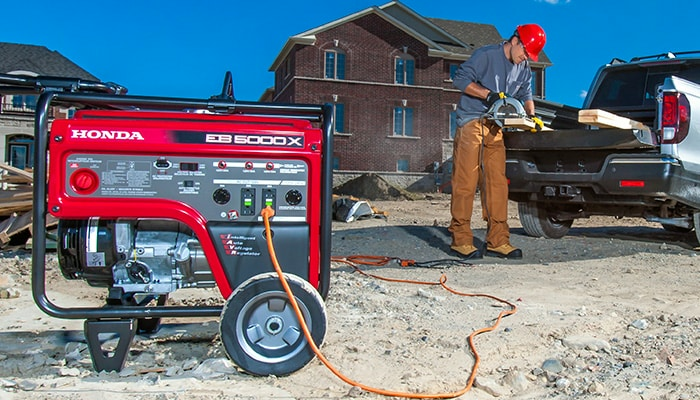 Delivers 3,000 watts and is approximately 30% more compact and lightweight than conventional designs. 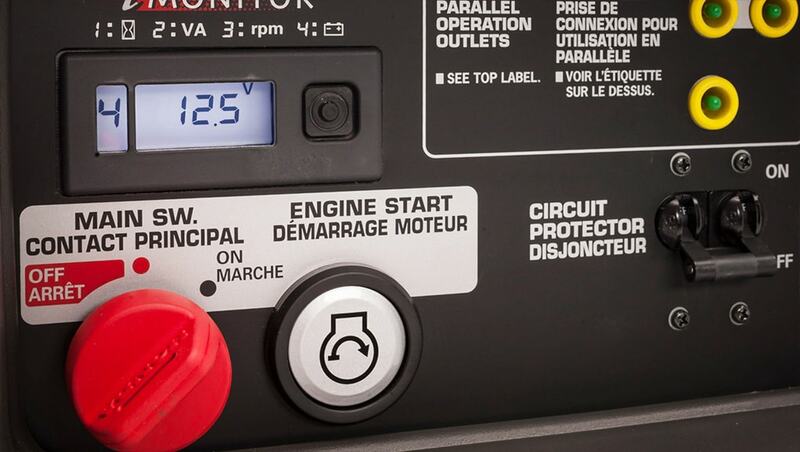 The Electric Start 6500 has premium features for demanding commercial usage (non-GFCI applications) and reliable home backup use. 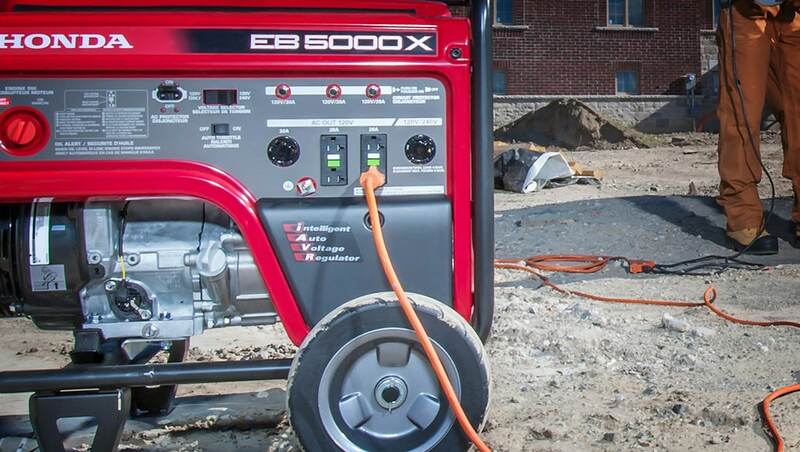 The EB4000 has premium features for industrial usage and general purpose applications in commercial and rental situations. 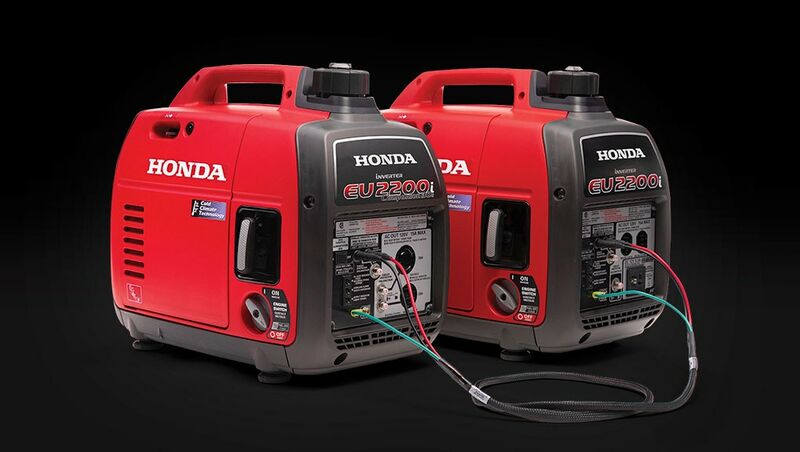 The EB5000 has premium features for industrial usage and general purpose applications in commercial and rental situations.